Since its founding in 1876, the Museum has been the recipient of sizeable and specialized collections. The earliest such collection comprises a group of objects that came from various donors—the so-called Missionary Collection. This group was formed during the late 19th and early 20th century through a series of gifts from alumnae of Mount Holyoke College working as missionaries in foreign countries. 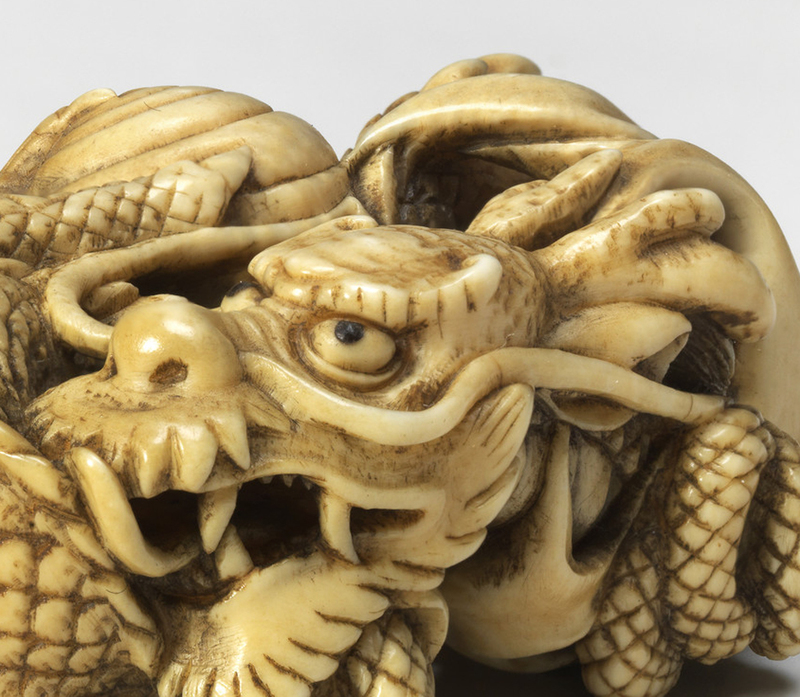 Other more recent gifts by single individuals, such as the Richter Collection of Netsuke, and the Fellows Collection of Silver and Snuff Bottles, have allowed the Museum to attain depth in unique areas that might not otherwise be represented in its collections. The most significant “collection within the collection” is the Joseph Allen Skinner Museum, boasting 7,000 objects acquired over the lifetime of one visionary local collector.